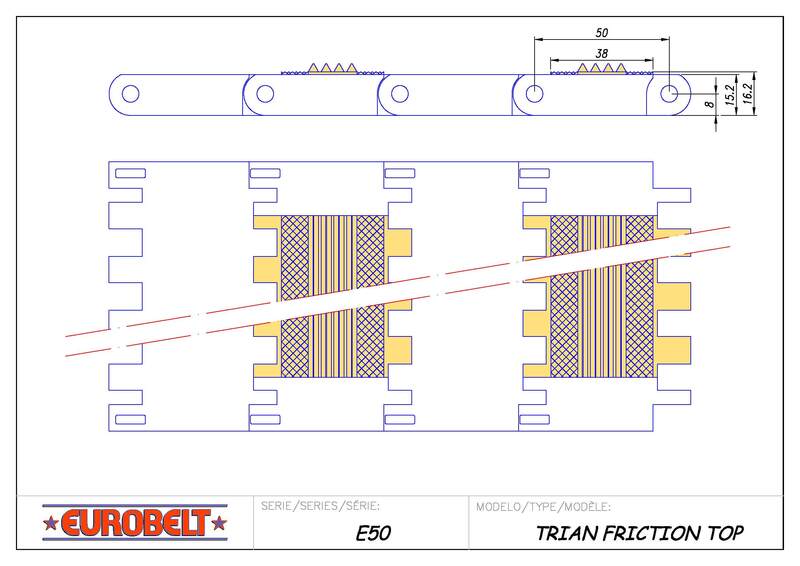 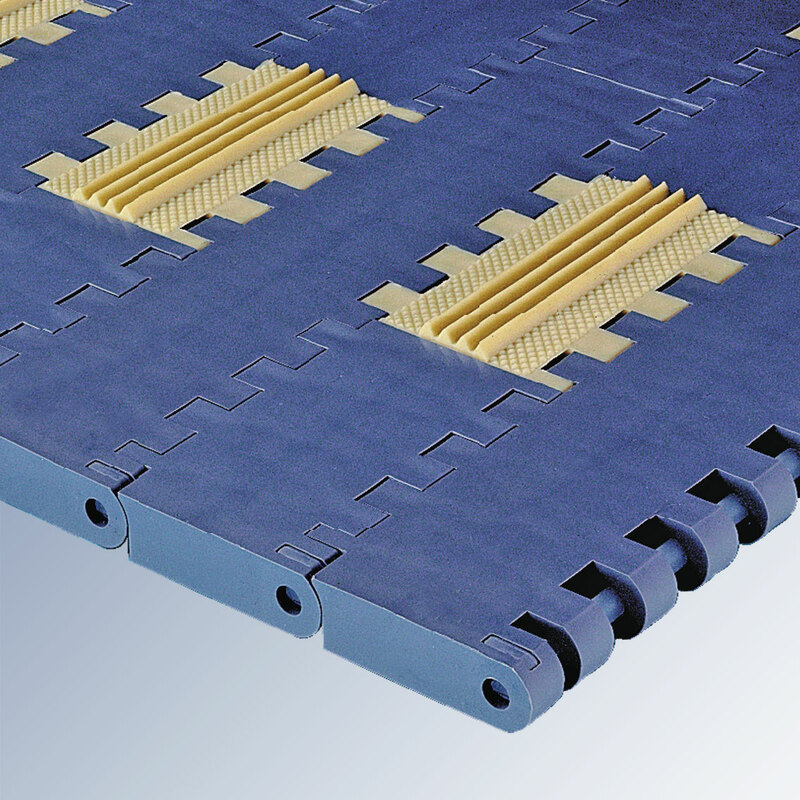 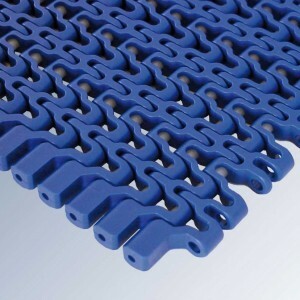 Eurobelt Series E50 Trian Friction Top is a conveyor belt with modules made in rubber which are inserted among the rest of modules of the belt in order to obtain good friction mechanical properties in applications which require so. 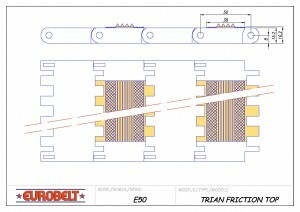 These rubber modules have triangular transverse projections which allow us to carry out elevating and/or descending conveyors with maximum inclinations. 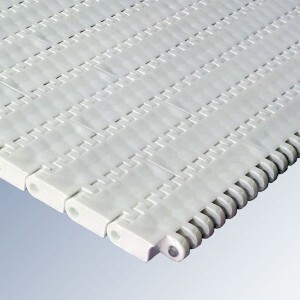 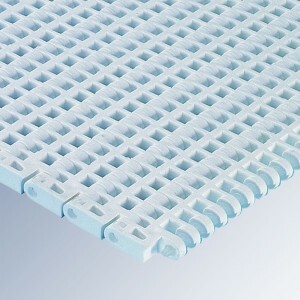 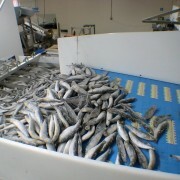 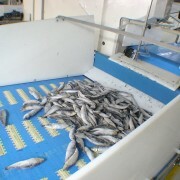 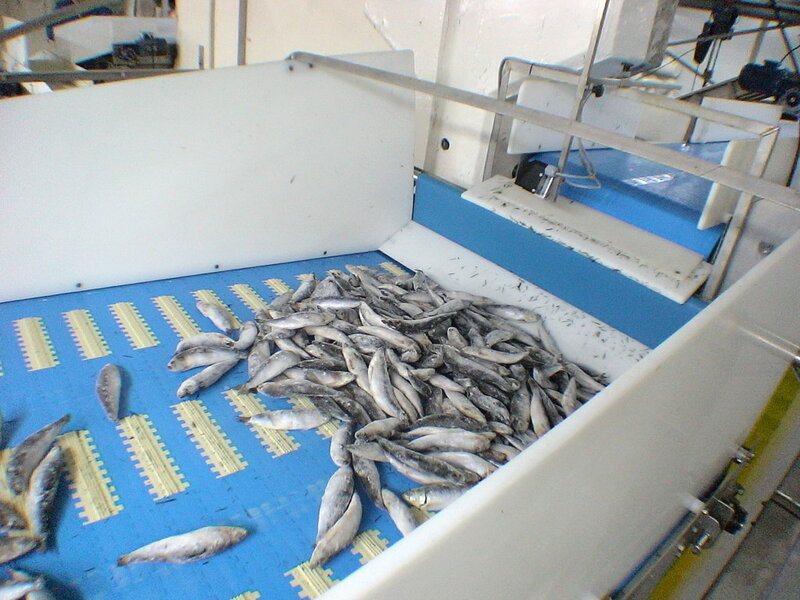 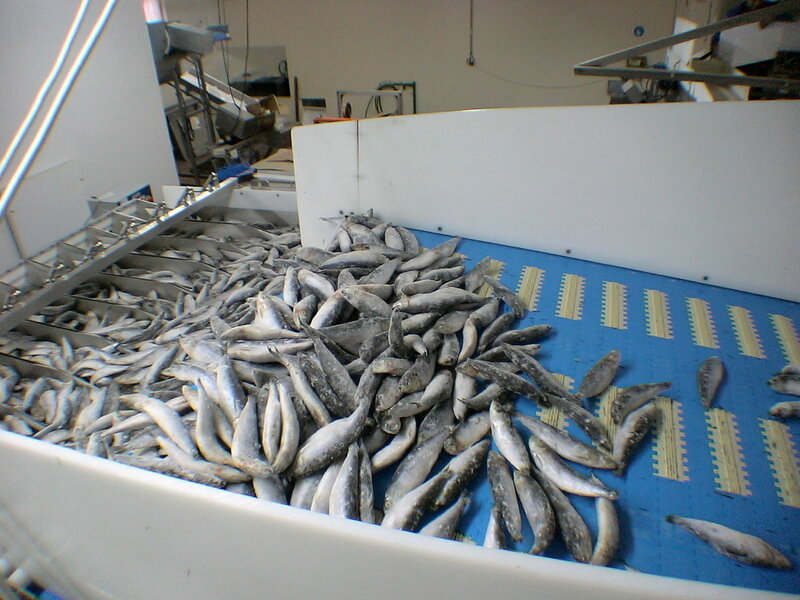 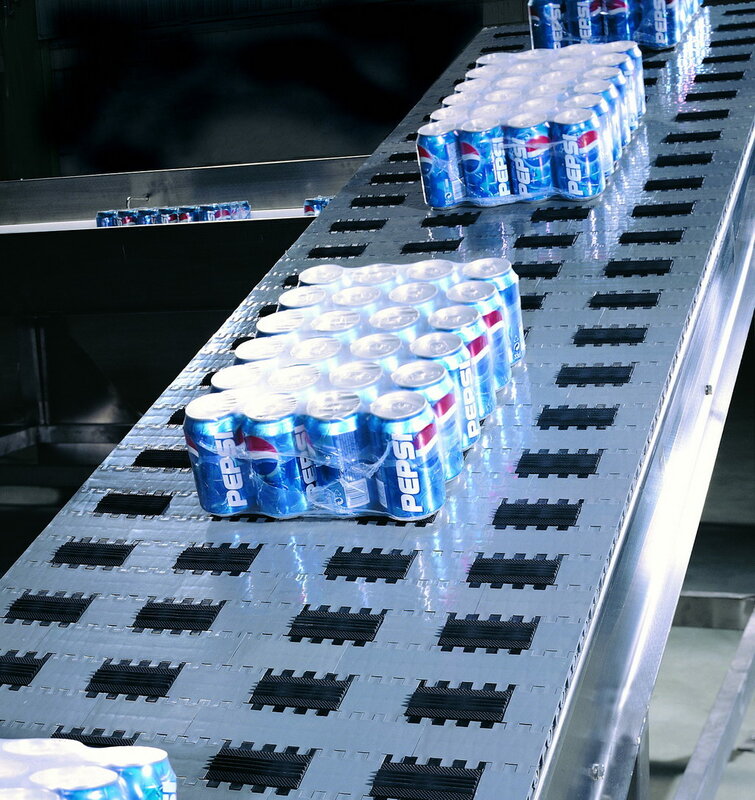 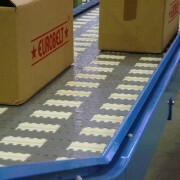 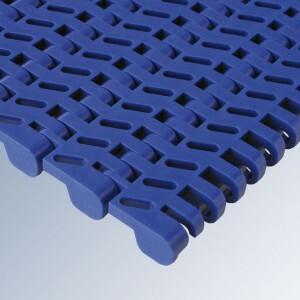 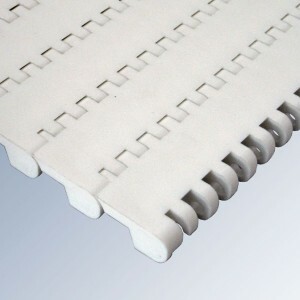 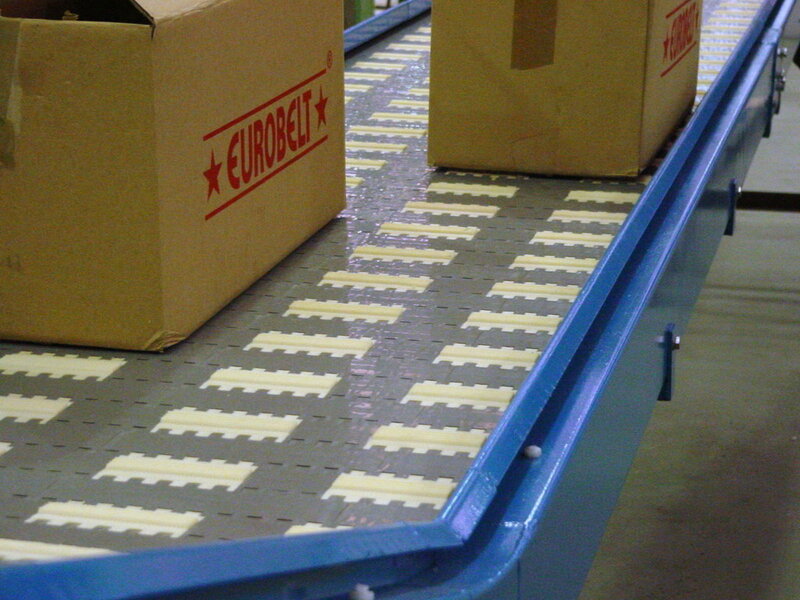 This conveyor belt is ideal for the manipulation at the final stage of packing lines.